A dependable bet in commercial real estate investment is the $38 billion and growing self storage industry, offering consistent returns even in slow markets, unlike other asset classes. This year, record-setting investment in self storage expansion is expected to add about 40 million SF to the existing, approximately 2.3 billion SF of rent-able space in the US. 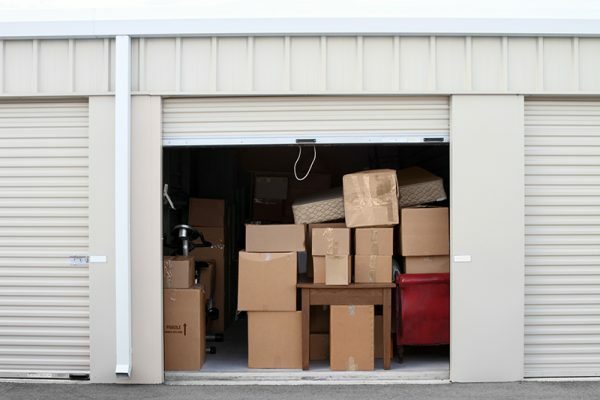 Innovative self storage investors can learn much from the Uber model of fast, easy, connected service delivered through mobile devices. Automated, reliable security in facilities and online space rentals and ordering of packing supplies could tap large, underserved US markets like New York City. Tech-enabled self storage could serve consumers in growing markets as well. The results of a recent survey by Retirement Living Information Center are a demographic boost for the assisted living industry. When US seniors cannot age in place (their #1 preference), the majority of the 2,300+ senior survey respondents prefer moving to assisted living rather than to move in with family members or burden their children. Investors have discovered that vacant big box stores, abandoned victims of the shift from bricks and mortar to ecommerce, are suitable for conversion to industrial spaces to serve the needs of the ecommerce supply chain. Big box locations in secondary markets are in demand for conversions to warehousing and logistics, offering new opportunities for growth in industrial portfolios. Liberty SBF offers quick closings for SBA 504 and conventional loans. We’d love to help you.